Danish 3-piece band Scarlet Pleasure - consisting of childhood friends Alexander Malone, Emil Goll, and Joachim Dencker - are back with their brand new single What a Life. This highly infectious pop song is inspired by the Italian folk song, Bella Ciao, which was an anti-fascist resistance song during World Ward 2. The guys took that melody and came up with an incredibly catchy piece of dark pop that will get you humming to it in no time. 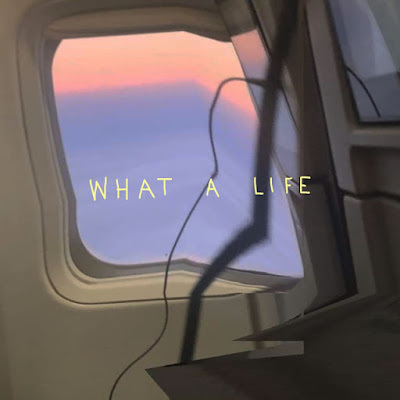 What a Life is both a song to get you thinking and dancing to its slick, infectious beat. Check it out below!